Virgin Atlantic Cargo will continue to provide international long-haul cargo sales and management for Virgin Australia, Australia’s second largest airline, through a new long-term agreement. The extension of the longstanding partnership between the two airlines follows last year’s launch of Virgin Australia Cargo to manage the cargo operations of Virgin Australia across its extensive domestic and short-haul international network. The two airlines have worked together since February 2009. Virgin Atlantic is responsible for all cargo revenues on Virgin Australia’s long-haul flights to and from Sydney and Brisbane and Los Angeles. Once in Los Angeles, Virgin Australia’s Boeing 777s, which offer up to 30 tonnes of cargo capacity, seamlessly connect with Virgin Atlantic’s worldwide cargo network. 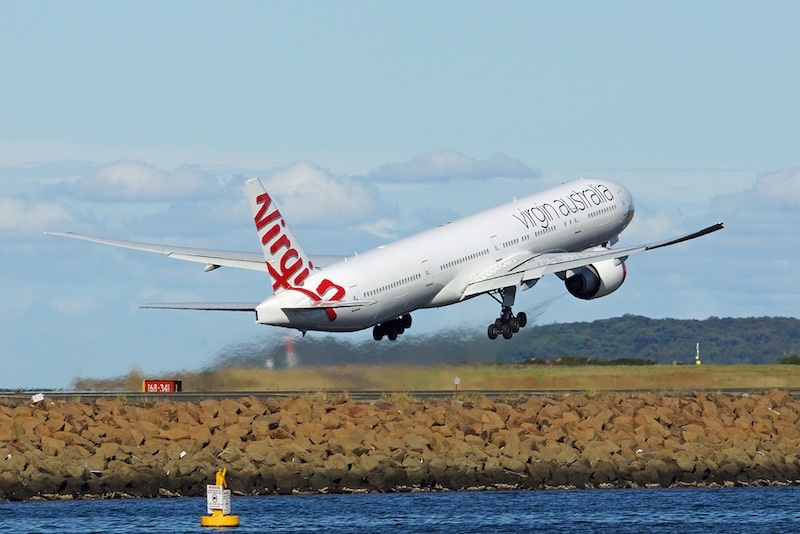 Virgin Atlantic will also market the cargo capacity on Virgin Australia’s three flights a week connecting Sydney and Abu Dhabi when they resume in September. Leading the sales activities in Australia and New Zealand is Phillippa (Pip) Palmer – Virgin Atlantic Cargo’s newly-appointed Regional Sales Manager for Australia & New Zealand. 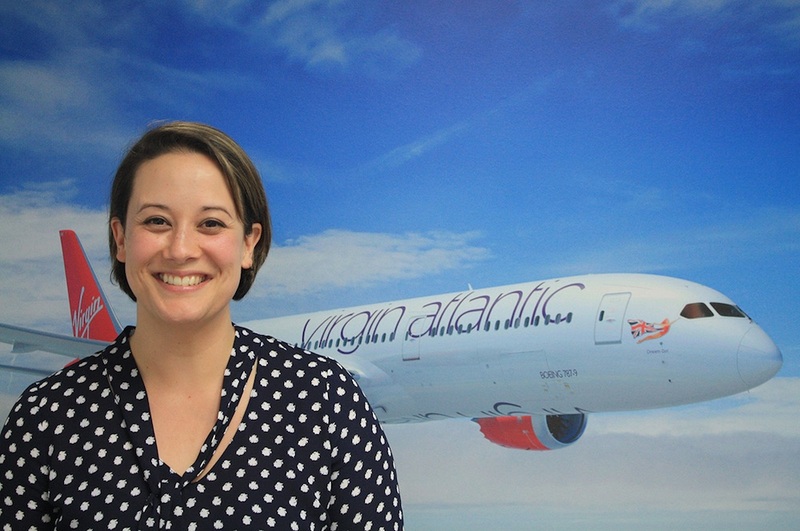 Pip joined the airline’s cargo team in 2010 from Virgin Atlantic’s passenger contact centre in Sydney and has since held both customer service and account management roles. Phillippa Palmer, Virgin Atlantic Cargo.